CV boots, fluid leaks, wiper blades and more. 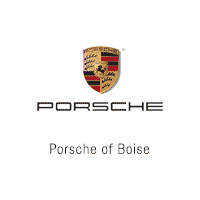 Valid only at Porsche of Boise. Porsche vehicles only. 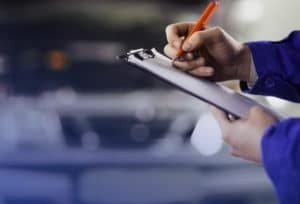 Recommended work, labor, fluids or services as a result of the inspection is an additional cost. Must present the coupon at the time of service. There is no cash value. Not applicable to previous purchases.